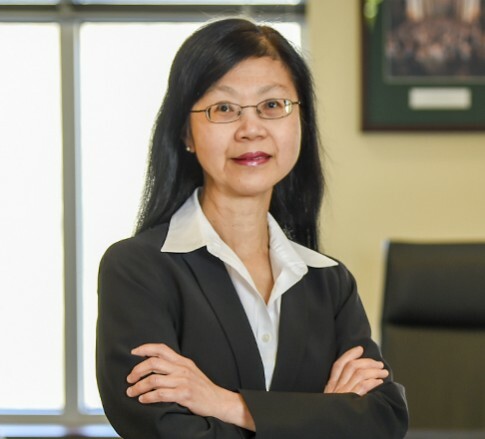 Francesca Tan is Counsel in the Coal and Energy industry groups, focusing primarily on litigation. She practices out of the Firm’s office in Morgantown, West Virginia. Francesca focuses her practice on the defense of Federal Black Lung claims before the United States Department of Labor. She never tires of developing the medical evidence required to defend such claims – in fact, this has become one of the most interesting components of her practice. She regularly appears before the Department of Labor’s Office of Workers’ Compensation Programs, Office of Administrative Law Judges, and the Benefits Review Board. Francesca is an avid reader and serves as a eucharistic minister at her church. She holds her LL.M. from Georgetown University, and her law degree and bachelor's degree are both from West Virginia University.